Last edited by Overcast; 11-13-2015 at 09:43 AM. OMFG the riffs! How have I lived so long without this band in my life? After all the praise I've seen for At.Long.Last.A$ap I've been digging into A$ap Rocky's ****. Listening Bengali prayer songs at the first morning. 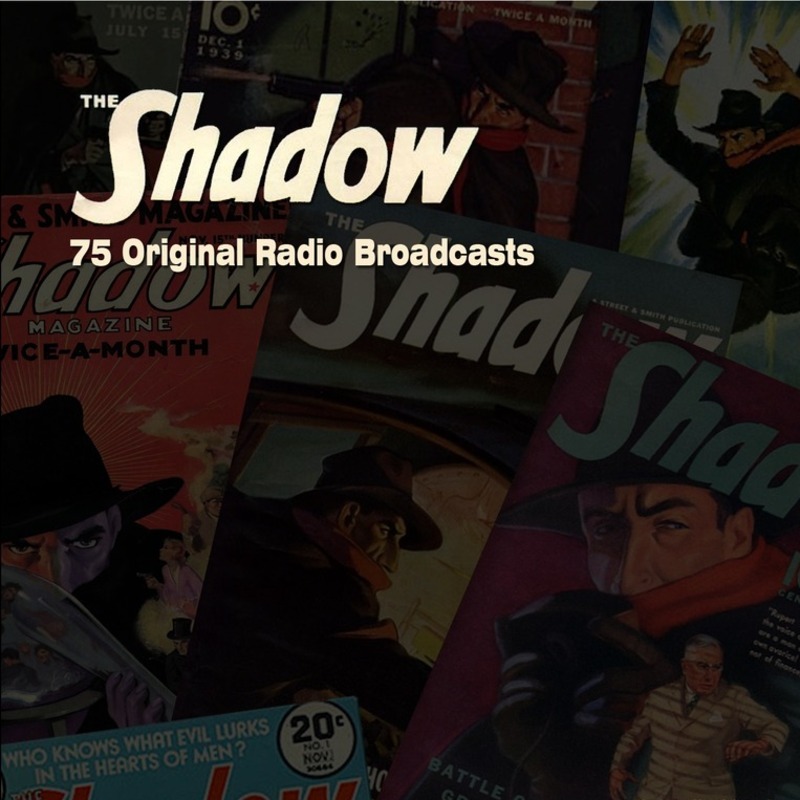 Now playing Acts 1 & 2 from my broadcast archive of The Shadow - Tonight's episode: "CAN THE DEAD TALK?" Brought to you, as always, by BLUE COAL! That... actually sounds pretty ****ing awesome. God, America's Volume Dealer is an underrated album, possibly even COC's best. Stoner metal and country were apparently made to go together. They just complete one another. Making me giddy for COC coming to my neck of the woods Dec 9. Will be my first show in years, and hopefully one of, if not the best ever. Will try my hardest to buy Pepper Keenan a beer. And stroke his beard.